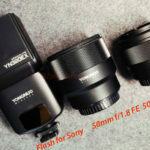 Sony FE 85 mm f/1.8 review at Lenstip. 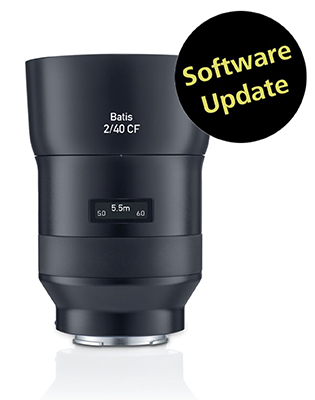 7artisans 28mm 1.4 FE-Plus review (Phillip Reeve). 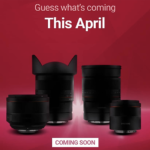 Sigma says they might do APS-C L-mount cameras too… (L-rumors). Bring Power ONsite with Tether Tools Latest System (Explora). 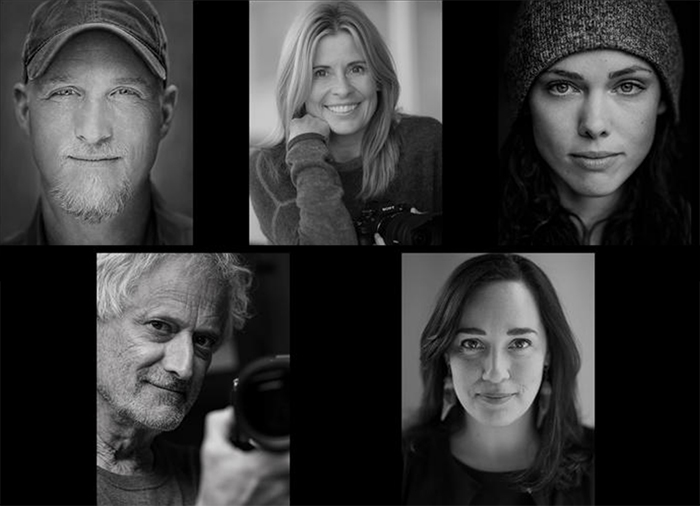 Sony welcomes Paul Nicklen, Taylor Rees, David Burnett, Jean Fruth and Nancy Borowick to the Artisans of Imagery program. SAN DIEGO — Apr. 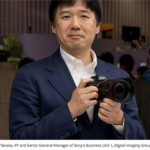 5, 2019 — Sony Electronics Inc. today welcomed five extremely talented creators to its Artisans of Imagery ambassador program. Taylor Rees (Adventure filmmaker and photographer) – A filmmaker and photojournalist, Taylor Rees is driven by an insatiable curiosity to explore and tell the stories beneath the surface. Using narrative voice and scientific vigor, she brings new perspectives to challenging topics including climate change, energy and water. For more information on the Sony Artisans of Imagery program, including profiles of all the new Artisans, please visit: https://alphauniverse.com/artisans/. 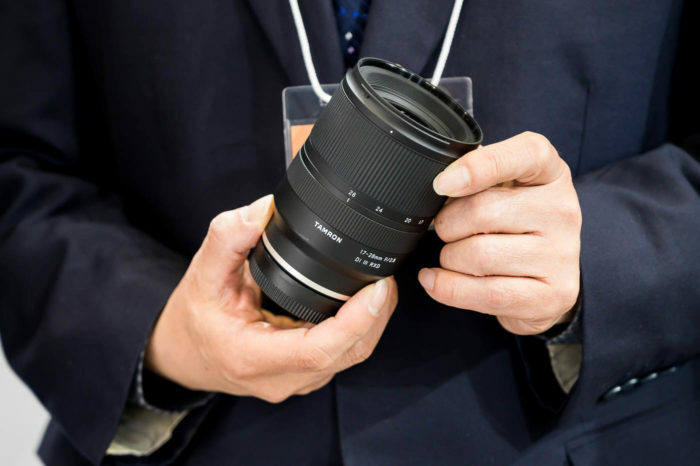 Sigma Japan announced the new Sigma 28mm f/1.4 FE will start shipping out on April 19. 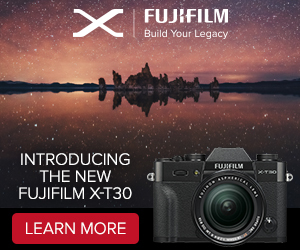 Preorders at Adorama and Bhphoto. 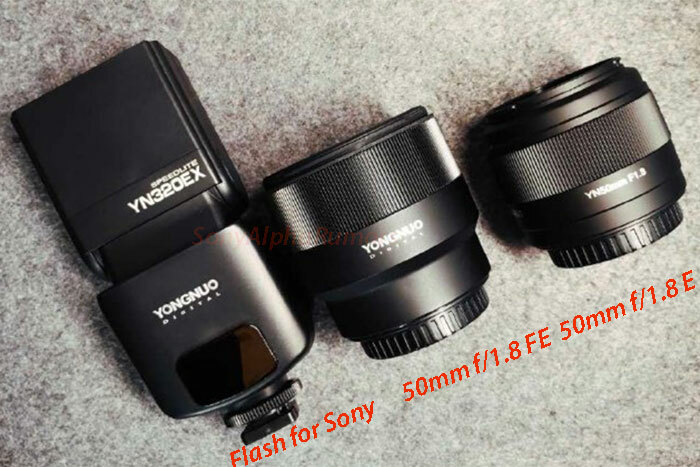 Mr Tanaka did hint at greater emphasis on APS-C in the near future though, including – crucially – the possibility of some high-end lenses to come. 8k at 24fps, 12 bit and 240Mbps peak bitrate. IMX455 is a stripped down version of the IMX551 (article here). Vello M42 to Sony E-mount Macro Adapter (Dustin Abbott). 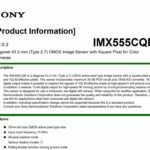 Sony A6400 Review: A live-blogging cam held back by a few problem (Engadget). 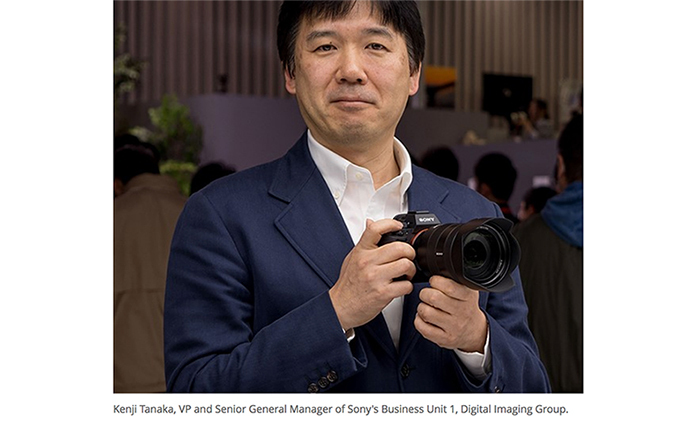 Strange rumor: Panasonic to transfer all consumer imaging to be under Leica brand (L-rumors). Zacuto Kameleon Micro-OLED EVF Blends Well with SDI and HDMI Cameras (Explora). 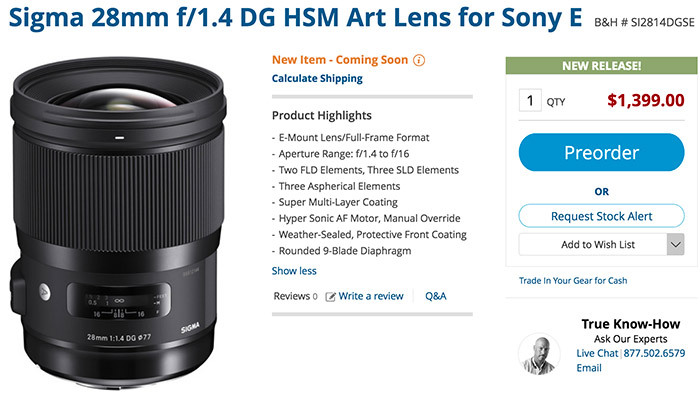 Sony FE 90mm f/2.8 G OSS Macro lens review (Photographyblog).